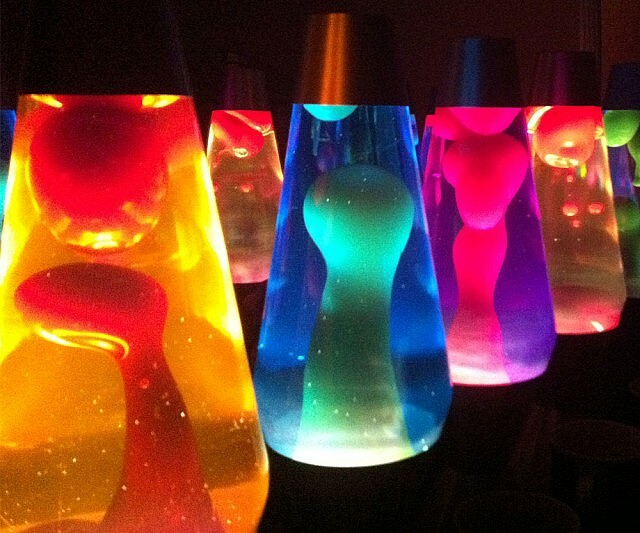 Lava Lamps demonstrate how thermal energy can affect matter. 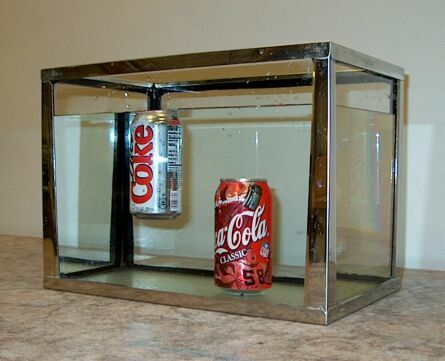 Can you explain why diet coke floats while classic coke sinks? Trimester 1: Welcome to 7th grade science! I am confident that this will prove to be an exciting year! Our first unit of the year is dedicated to the study of matter! As part of this study, we will learn about the properties of matter and structure of the atom, as well as how and why atoms react. Further, there is an emphasis to relate our classroom experiences to real world observations - like why the door to your home sticks in the summer, but becomes drafty in the winter or why some some sodas float in the cooler, while others sink! Grades are based on a point system. Test/quiz values range from 50 to 100 points. Homework is usually assigned 2-3 times per week. Assignments range in value, but typical assignments are worth between 3 and 5 points. Extra help is available after school on a daily basis. Please make an appointment for morning extra help. You are welcome to drop by any afternoon. Thank you in advance!